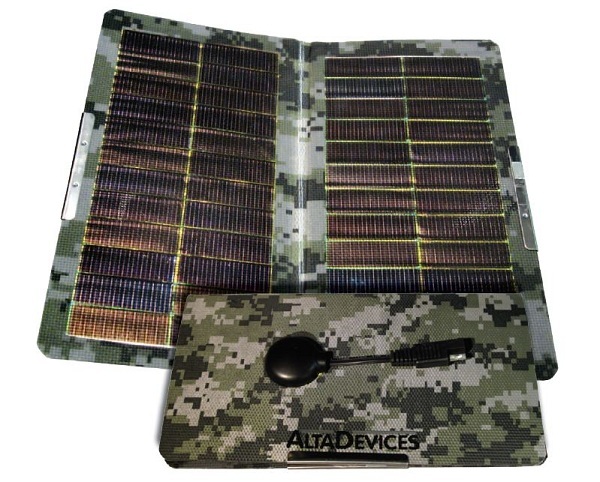 As part of its emphasis on using high-efficiency thin-film cells for mobile power, Alta Devices shows of a flexible military charging mat. 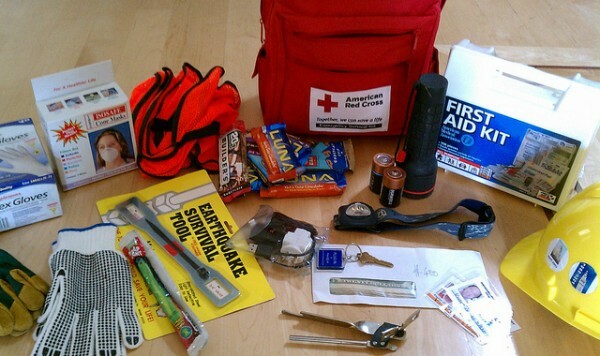 We’ve rounded up three of the best green gadgets to have on hand for any emergency, whether it’s the apocalypse or just a really bad storm. 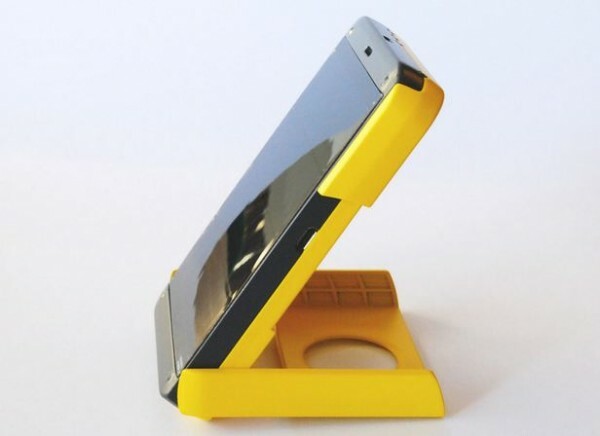 The launch of a new and improved WakaWaka charging device has provided a unique ability to put solar lights into the hands of those who need them most. 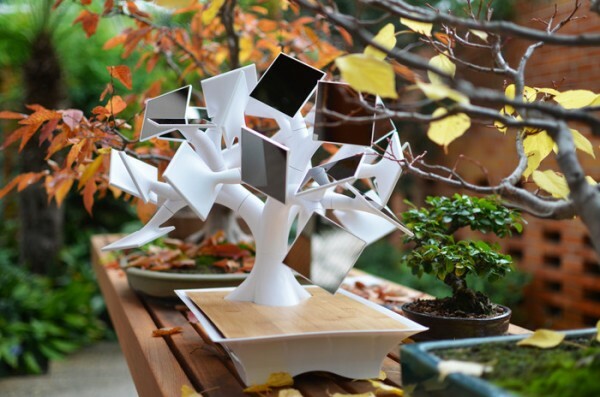 A Kickstarter campaign aims to make Muller’s solar-charging bonsai available to the masses. 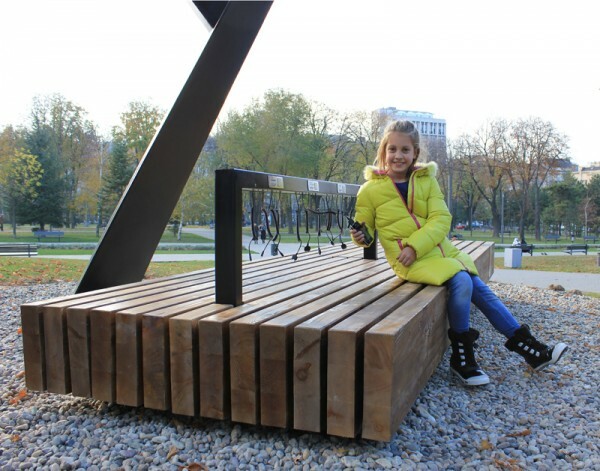 In Belgrade, park goers find a unique tree that will recharge their mobile phones and tablets while they wait. 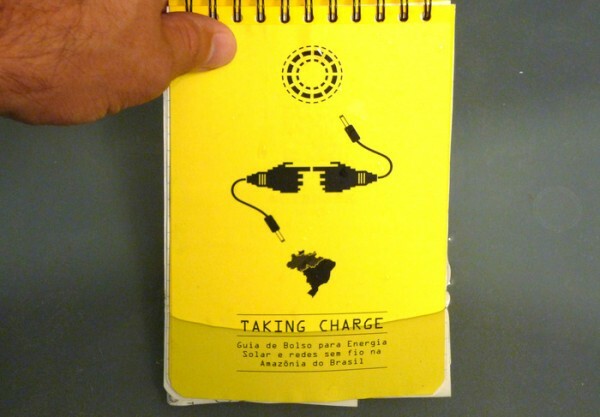 TAKING CHARGE aims to demonstrate how mobile phones and portable solar charging technology can create a better connected, more sustainable communities. Voltaic’s solar kits make it easier for people to create your own solar chargers based on power, cost and form factor requirements.